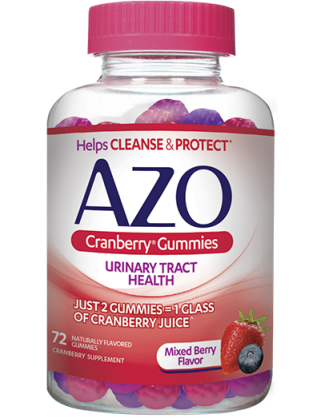 Add AZO Cranberry® Gummies as part of your daily routine and get the power of cranberry in a flavor you’ll love! Directions: Chew two (2) gummies daily. 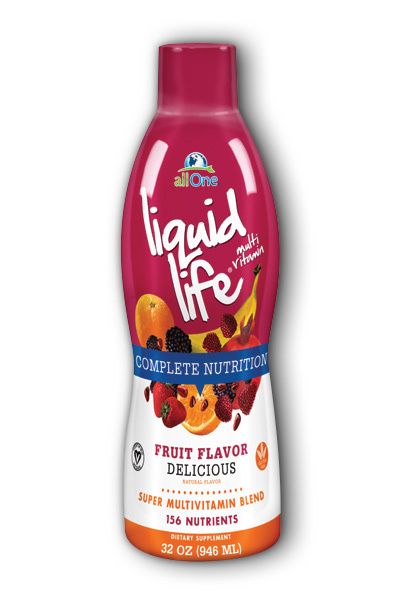 Ingredients: Sodium 10mg, Cranberry (Vaccinium macrocarpon) Whole Fruit Powder 500mg. Other Ingredients: Glucose Syrup, Sugar, Water, Natural Flavors, Pectin, Sodium Citrate, Colors (Grape Juice Concentrate, Titanium Dioxide), Citric Acid, Coconut Oil, and Carnauba Wax.